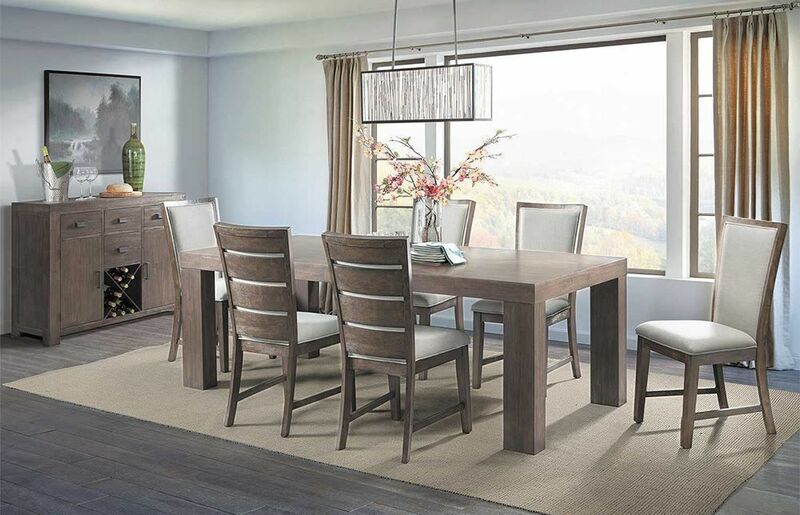 Bathed in a dark, rich walnut finish, the Grady Server brings newfound sophistication to your family dining space. 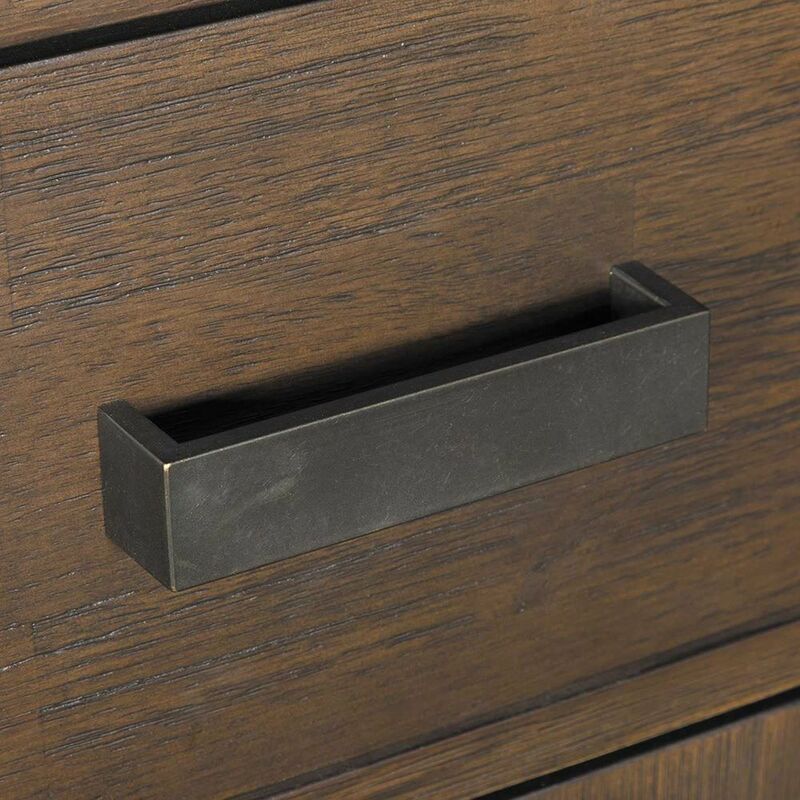 Highlighted elements include stylish hardware, a straightforward profile, and a casual sense of gentle charm. 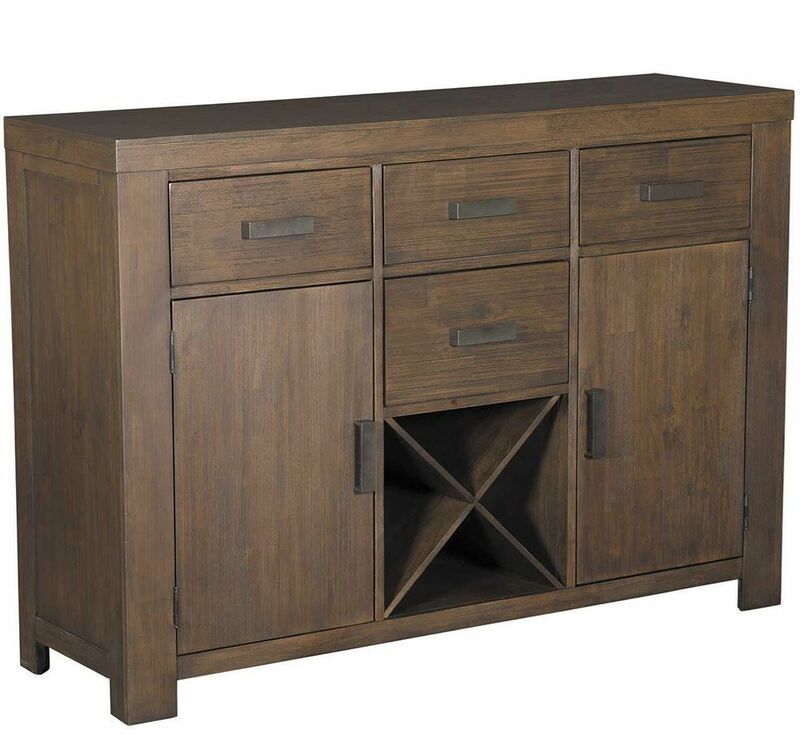 Hidden storage and a handy wine shelf make it easy to always have essentials close by, appointing this piece a perfect choice for family dinning spaces.